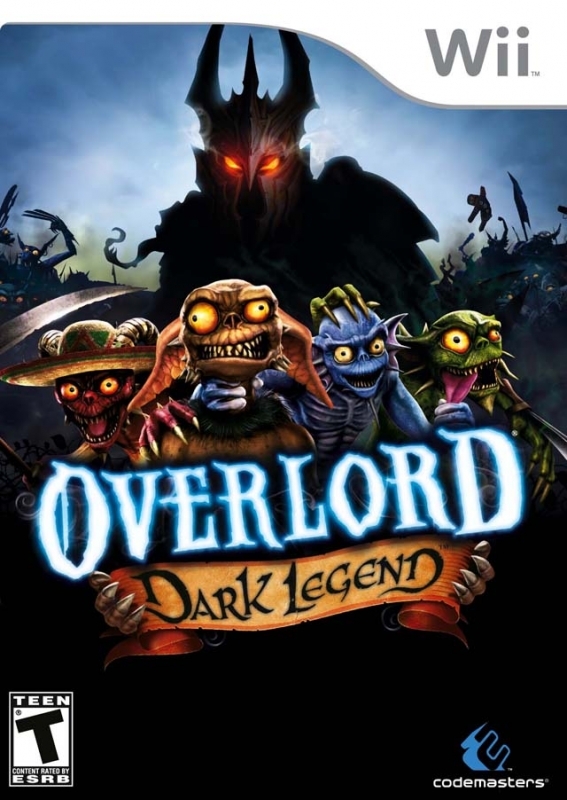 Designed and developed exclusively for Wii, Overlord Dark Legend is a brand new action adventure steeped in fairy tale lore with sinister, satirical twists. 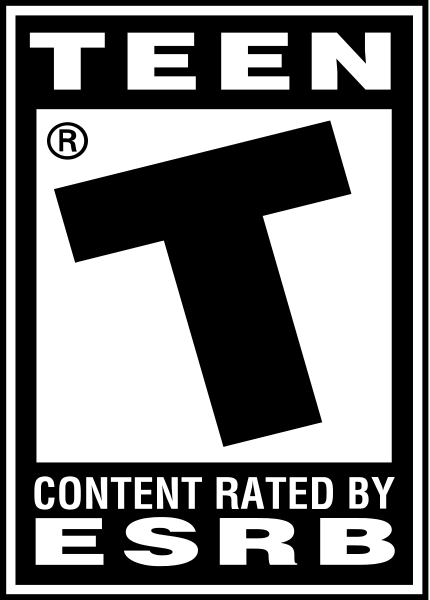 Set in a time before the original game, players take the role of a new young Overlord. As he revels in command of the Minions, our trainee tyrant will be able to take his growing pains out on the local fairy tale inhabitants as he protects his castle and lands. 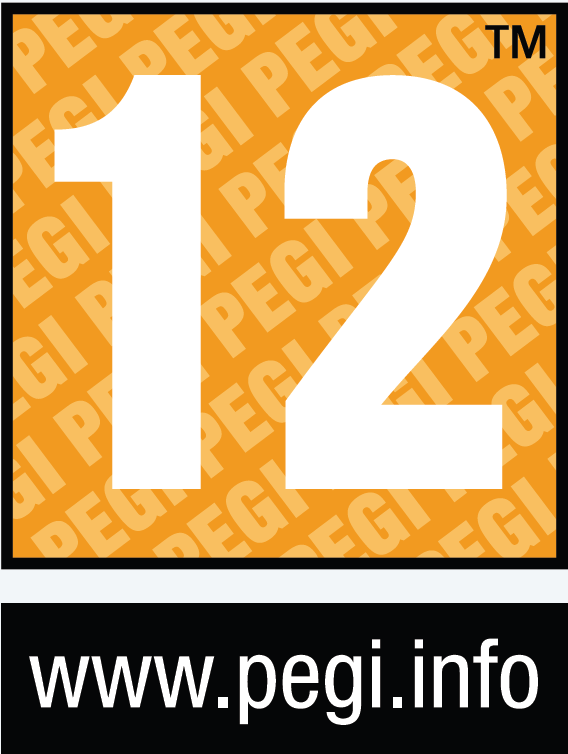 Connecting players to the game world in three dimensions, the use of the Wii Remote gives unprecedented control over the minions. For example, individual Minions can be plucked from the horde, held by the neck and then, by vigorously shaking the Wii Remote, throttled to imbue him with some Overlordly power and turn him into a manic minion missile. With a now-explosive body, the insane little critter can be guided into enemies with hilarious, if rather fatal, consequences. 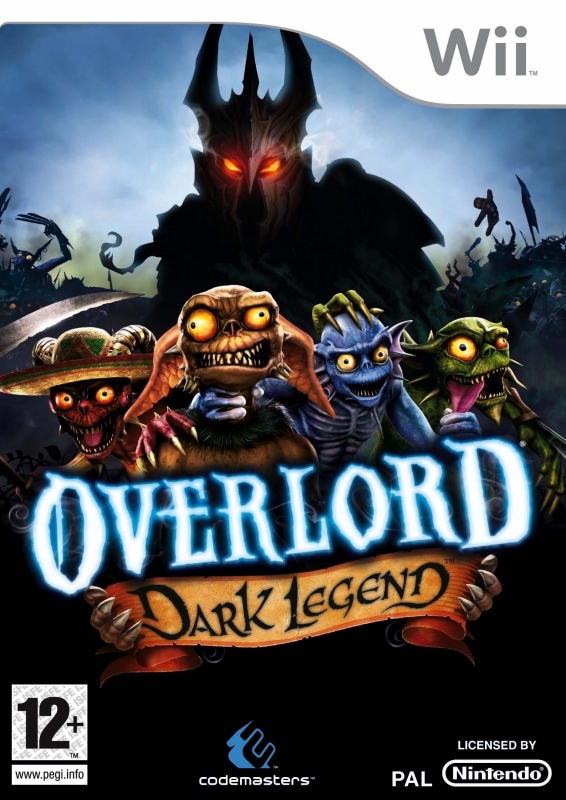 Backed by a rich, tongue-in-cheek story from award-winning games author Rhianna Pratchett, the game features Overlord favourites including Halflings, trolls, elves, and dwarves and introduces wicked witches, gingerbread men and Lil' Red Riding Hood, the seeming sweet girl with a very personal lupine secret. 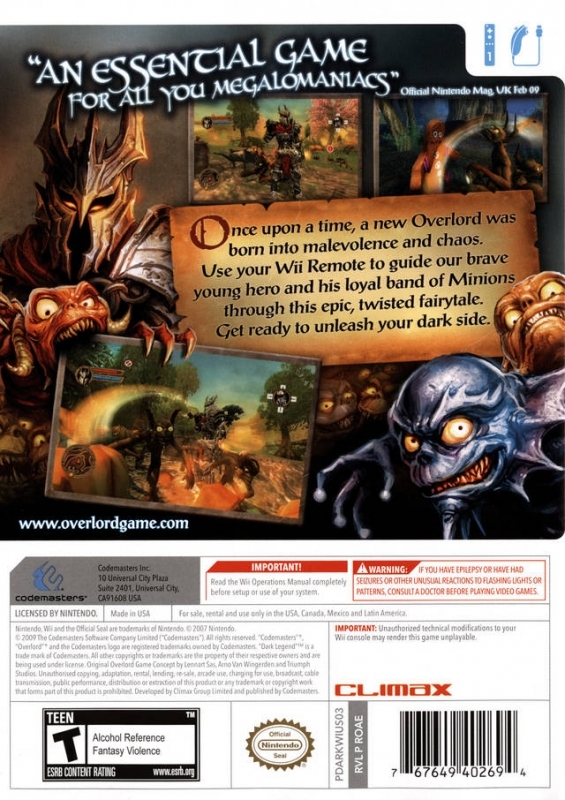 Coming in 2009, Overlord Dark Legend is now in development at Climax Studios, exclusively for Wii. Well now that its at 19.99 it has been selling out like crazy everywhere I've seen it. My local Walmart is still selling gamecube games at full price! Just got this game, its a blast! wish it sold better though as well. that makes me sad as this game was really good.